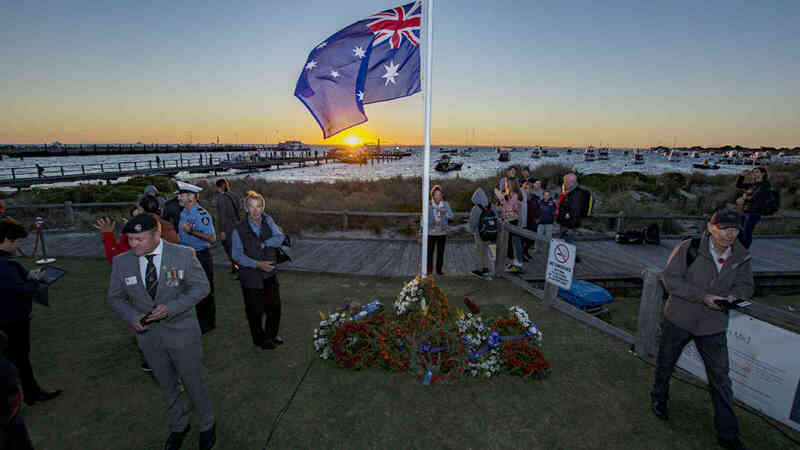 With a long military history, we commemorate all Australians who served and died in war and on operational service. 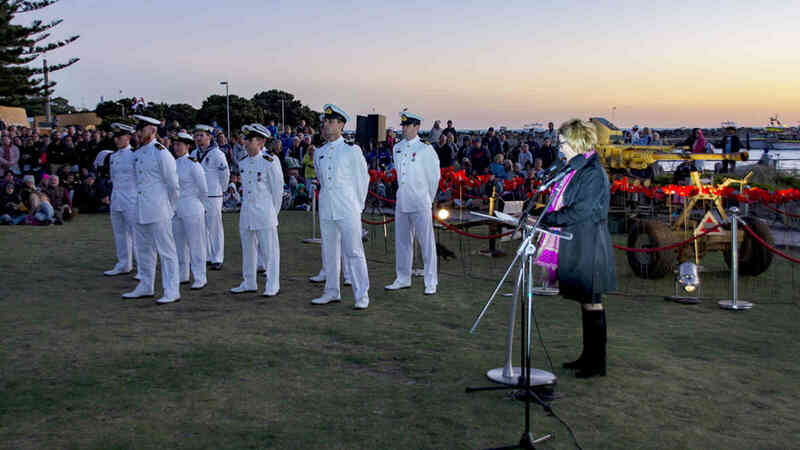 On ANZAC Day the Rottnest Island Authority commemorate those who have served their country with a special dawn service, followed by a free breakfast, Anzac-themed activities for kids, Oliver Hill Guns & Tunnel tours and more. 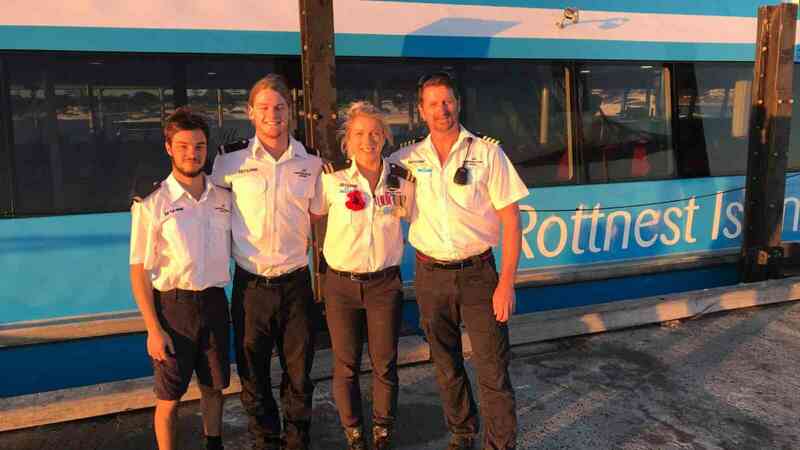 Discounted Ferry Fares with SeaLink Rottnest Island 50% off adults and children when travelling to Rottnest Island from B Shed Fremantle at 5:00am and returning at 8:00 or 14:00. 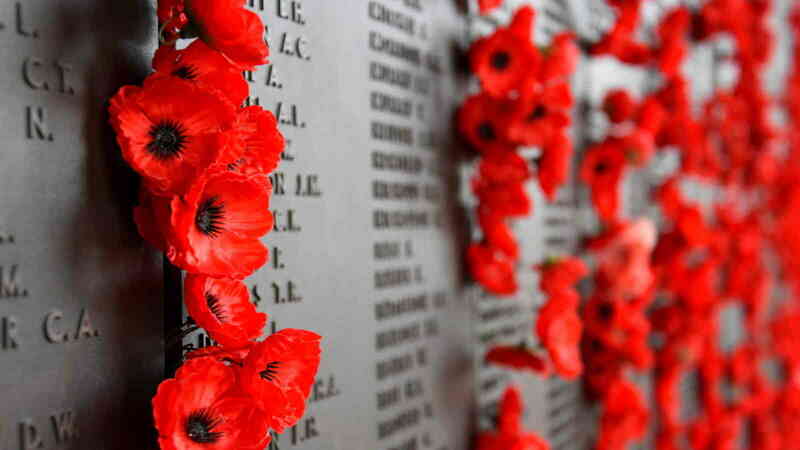 This comes down to $32.87 per adult making us the most affordable this Anzac Day! Includes Government Admission Fee. Quote 'ANZACDAY2019' at time of booking to get this discounted fare. Current and Ex Service men/ women (Veterans too!) 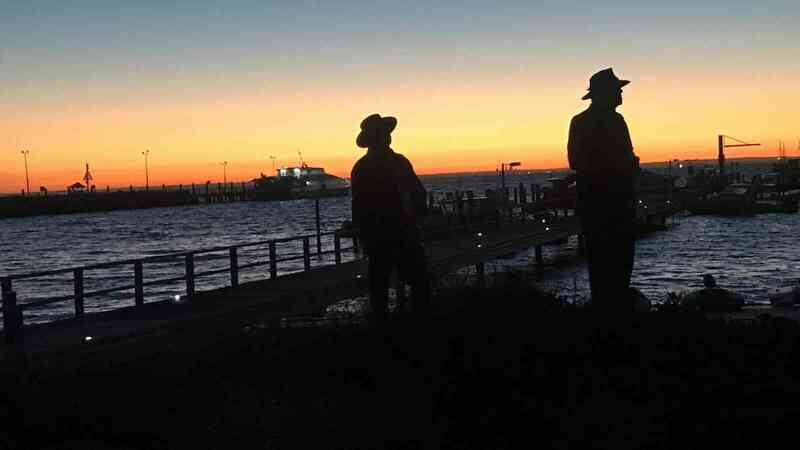 who travel to Rottnest at 5:00am and return at 8:00 or 14:00 will be FREE OF CHARGE! Please make a booking my phoning 1300 QUOKKA or 08 9325 9352.